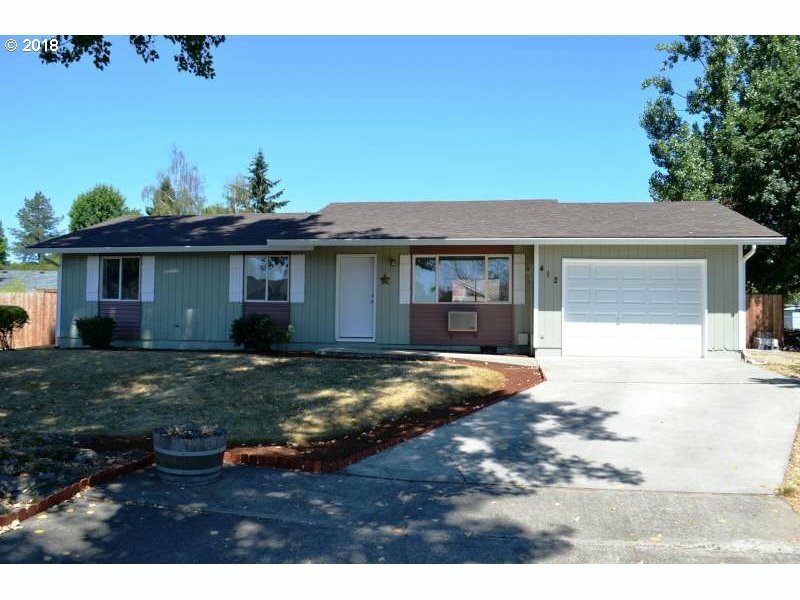 Totally updated ranch on large lot in Battle Ground. New roof, gutters, carpet, laminate floors, updated bathrooms. New interior paint. New doors/hinges/hardware. Updated lighting. Cold AC! Ceiling fans in all rooms. Large interior laundry room. Pull down storage. Lots of homes in Battle Ground have water in the crawl space, but not here - French drain by New Leaf Crawl Space. 22x13 Deck. New fence, dog run, big backyard! Great starter!